Rank #1: Breaking Ball Podcast #12: Les trophées de la saison! Rank #3: Breaking Ball Podcast #10: Les bonnes saisons dont on ne parle pas. Rank #5: Breaking Ball Podcast #8 : Les joueurs mal utilisés dans leur franchise. Rank #6: Breaking Ball Podcast #7 : Les Heatcheck/Chaos du moment. 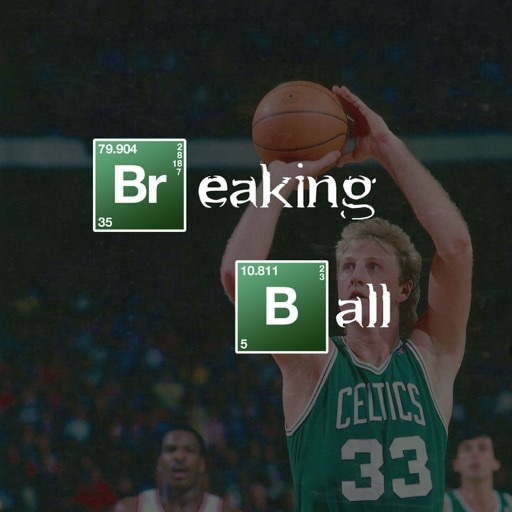 Rank #8: Breaking Ball Podcast #5: La NBA de demain ! Rank #9: Breaking Ball Podcast #4: Retour sur le début de saison. Rank #10: Breaking Ball Podcast #3: Jimmy Butler échangé à Philadelphie! © 2019 OwlTail All rights reserved. OwlTail only owns the podcast episode rankings. Copyright of underlying podcast content is owned by the publisher, not OwlTail. Audio is streamed directly from Breaking Ball servers. Downloads goes directly to publisher.